May 2, 2015; San Francisco, CA, USA; San Francisco Giants outfielders left fielder Nori Aoki (23) and right fielder Justin Maxwell (43) and center fielder Angel Pagan (16) celebrate their 5-4 win over the Los Angeles Angels at AT&T Park. Mandatory Credit: Lance Iversen-USA TODAY Sports. 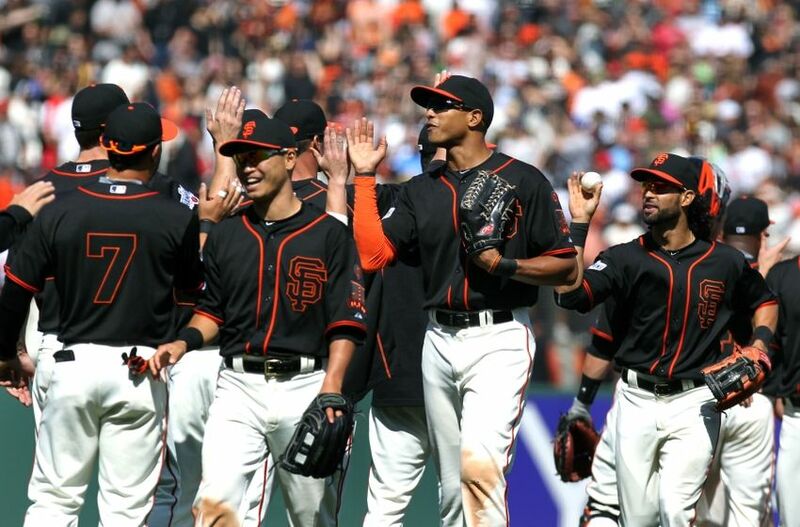 After pulling off a sweep of the Los Angeles Angels on Sunday, the San Francisco Giants have now gone 8-3 in their last 11 games and currently have a 12-13 overall record. 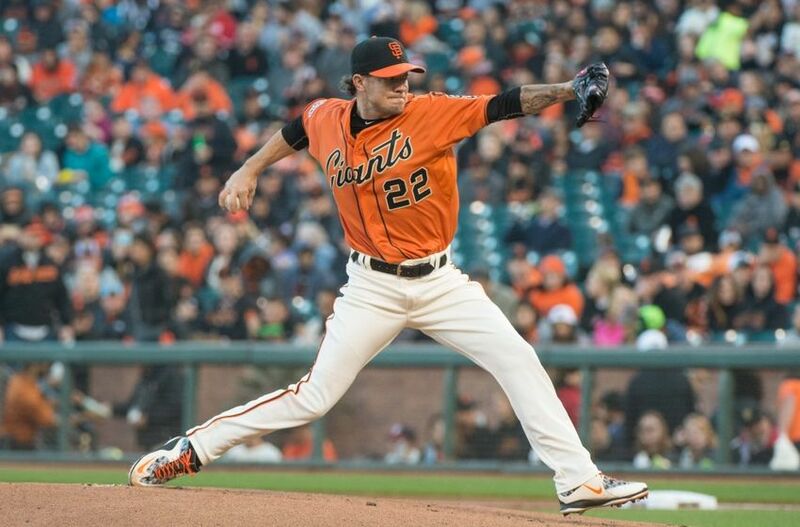 The Giants still have some injuries and other concerns to overcome, but they have certainly started to pick things up since starting the season 4-10. 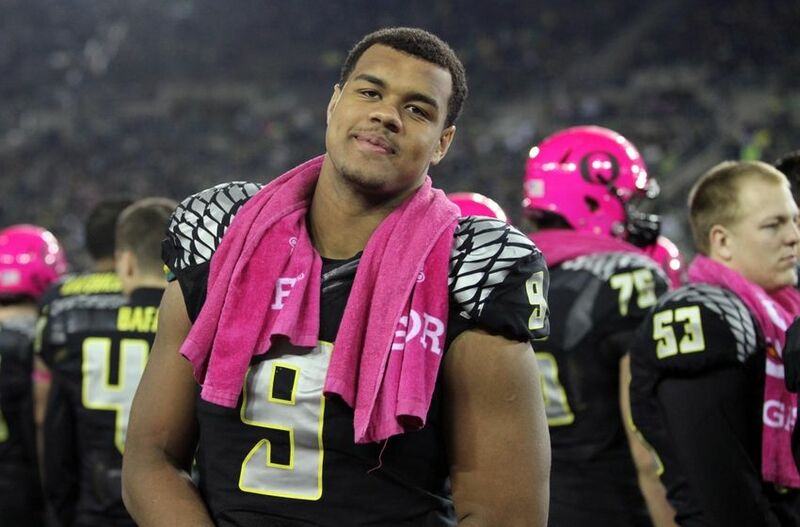 Leading up to the 2015 NFL Draft, many draft analysts had the San Francisco 49ers picking defensive tackle Arik Armstead out of Oregon in the first round of their mock drafts. The 49ers have made unexpected first round draft picks in the past, but in this case, the 49ers selected the player that they were linked to in many mock drafts after trading down from the 15th overall pick to the 17th pick to select Armstead. 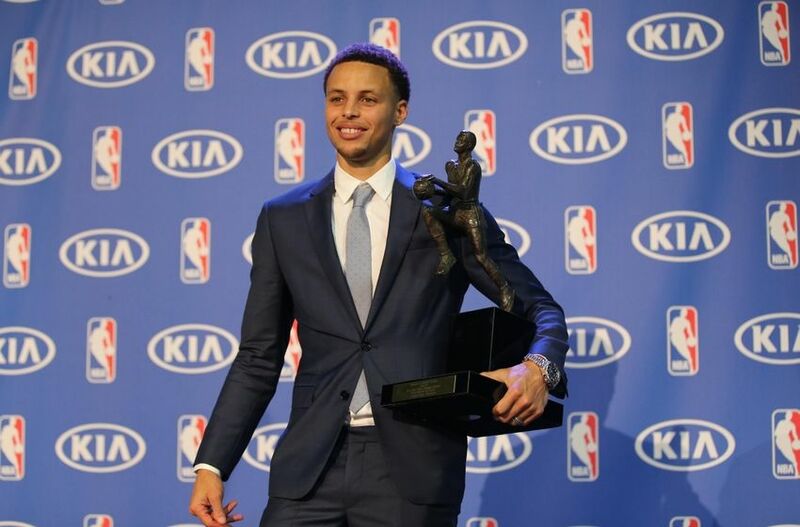 Coming off a sweep of the New Orleans Pelicans in the first round of the NBA Playoffs, the Golden State Warriors are set to face the Memphis Grizzlies in the Western Conference Semifinals. 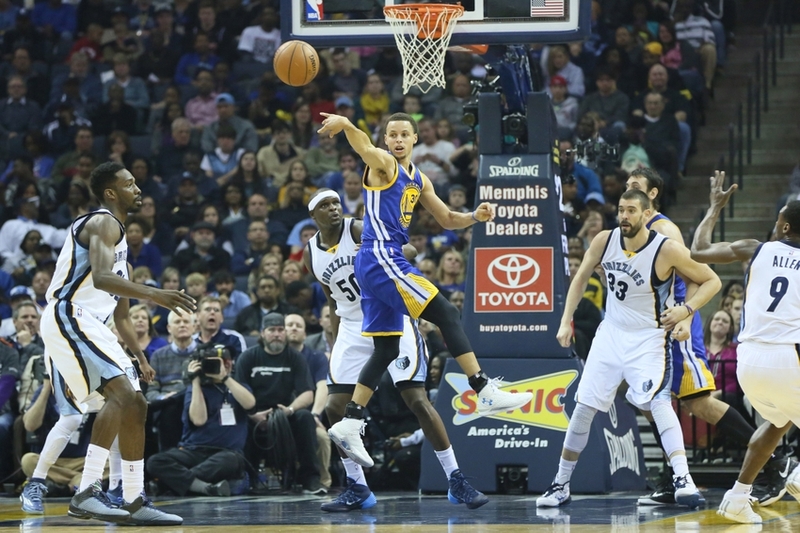 This matchup will feature the number one-seeded Warriors up against the fifth-seeded Grizzlies.